In order to join the IAPPR a company must initially seek the support of one of the FOUNDER MEMBERS. We recommend you forge a working relationship with them by using them for research and/or asking them to use your firm for research. If this is not possible, you should send your full background, website details and history in the industry to a Founder Member, asking for their support. Once this is done, please contact us with your full details and the name of the Company who is supporting your proposed membership and we will respond advising of the next steps. 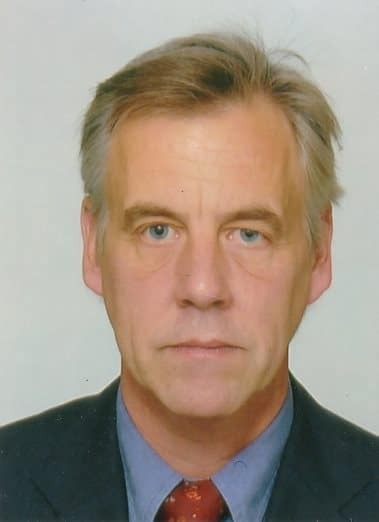 Geoffrey Is a highly experienced accountant and company director. He is an independent voice within the organisation and handles the administration of the IAPPR. Annual Membership fees have been agreed by the Founder Members and details will be sent only once your application has been submitted with the support of a Founder Member. 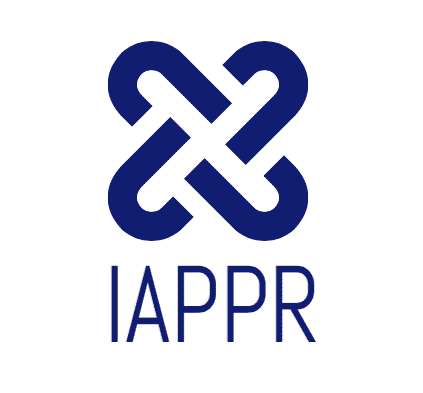 TO JOIN THE IAPPR, CONTACT US VIA THE BUTTON BELOW!